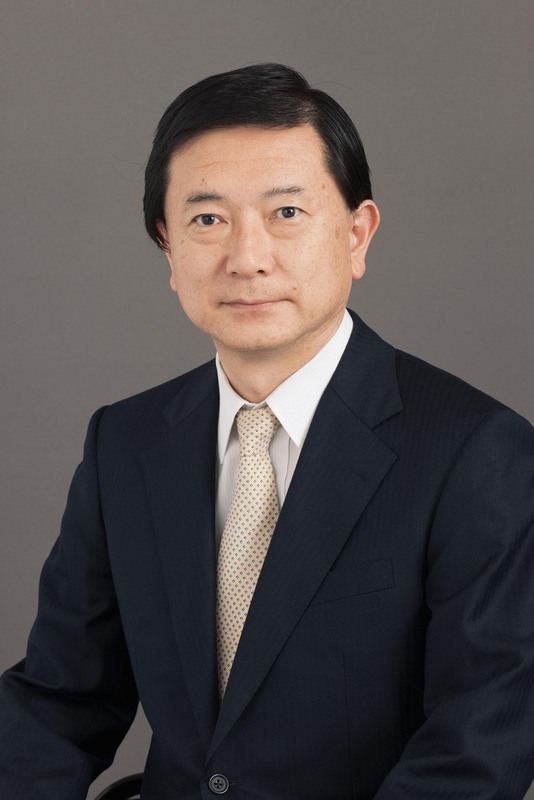 I am looking forward to serving as the 32nd President of the Japan Industrial Management Association from May. I appreciate your cooperation and support for our activities and I would like to state my ideas as President. In my understanding, industrial management is a field of management technology based on the engineering approach, which aims to find and solve issues related to business management. This definition encompasses many features possessed by the Japan Industrial Management Association (JIMA), as enumerated below. 1)	As the name suggests, industrial management is an integrated field of business management and engineering. Its mission is to solve issues related to business management or to contribute to the solution of such issues. Therefore, JIMA should be an academic association that serves to develop management practices, while academic rigor surely remains important. 2)	While industrial management is generally based on the engineering approach, it includes various research approaches such as induction/deduction, theoretical/bibliographic/empirical/case study approaches, and qualitative/quantitative approaches. JIMA is an academic association integrating the humanities and science, in which ideas of the humanities are appreciated. However, the field of industrial management requires objectivity and versatility of research processes as well as outputs that provide benefits for society (such as theories, methods, and tools with novelty). 3)	As it is a field of technology related to management, industrial management comprehensively deals with elements of management, “5 Ms”: Man, Machine, Material, Money, and Method. In particular, as it involves humans as a subject for consideration, it requires a deep understanding not only on humans’ physical features but also on their emotions and psychology. It thus deals with management skill, rather than a specific skill. 4)	In the sense that it serves business management, if we classify industrial management in terms of vertically-segmented academic fields, in addition to fields such as industrial engineering, operations research (OR), quality control (QC), statistics, and ergonomics, it has a cross-sectional breadth, including a wide range of related fields such as accounting, marketing, information science, and system engineering. 5)	In the sense that it aims to find issues related to business management, industrial management not only simply seeks to solve given questions, but also places emphasis on ideas or frameworks to actively find problems. Therefore, it covers various research themes which serve to find issues faced by an organization or society as a whole, or which lead to policy recommendations. Based on these features, JIMA has largely contributed to the development of Japan’s economic society. When we think back on the history of JIMA, it was established as Nihon Kogyo Keisei Gakkai in 1950, soon after the end of World War II, and it has now a history of more than 60 years. With its incorporation in 1974, the Japanese name was changed to the Association’s current name. Since its establishment, the significance of academic research integrating the humanities and science has been emphasized, and with the history of reconstruction and development of Japanese industries, we have compiled our research outcomes. Along with research activities, in accordance with the above-mentioned features, we have been actively engaged in the dissemination of industrial management and development of human resources. We believe that we have successfully produced human resources who deeply understand key concepts such as the integration of the humanities and science, business-academia collaboration, cross-sectoral approach, and management issues. The business environment surrounding Japan’s economic society is changing significantly and rapidly. The industrial structure, which had been focused on manufacturing, has shifted toward the service industry, and the market is rapidly globalizing. Industrial management should be also sensitive to such social changes. In fact, when the business environment is globalized, management issues also become global. This is an excellent opportunity for the Association to globally disseminate the knowledge that we have complied so far. The changes in the industrial structure provide us not only new academic challenges but also a chance to expand the scope of applying industrial management. If we think in this way, in the age to come, JIMA is expected to play a significant role, and is expected to become an academic association that leads society. Unfortunately, however, the current situation of JIMA does not allow us to respond to such expectations. When we look at the number of members, as in many other academic associations, JIMA’s membership is on the decrease. Apart from a severe business environment, the number of supporting member companies is also decreasing in the long run. Considering the above-mentioned features, we should not be satisfied with the current status of the Association where it publishes six journals (in Japanese and English) and organizes two research presentation meetings per year. As an established association which has been contributing to Japan’s economic society, we should vitalize the Association once again, to make it a gathering place for many persons from the business community and young researchers. Furthermore, we are planning to invite more international participants to join the Association’s activities in the future. As the business activities of Japanese companies globalize, naturally, the Association should become more global. Upon my appointment as President, I thought about making a sort of slogan. However, I believe that the vitalization and internationalization of JIMA is a more pressing challenge. Various discussions and attempts have been made within the Association, but it is impossible to change JIMA if there is an attitude within the Association that discussing the directions or measures that the Association should take is solely the task of some executive members. I believe that my role is to ensure that all members are committed to changing JIMA with a sense of urgency, and to lead such a commitment. I appreciate your continuing support for, and active participation in, our activities.